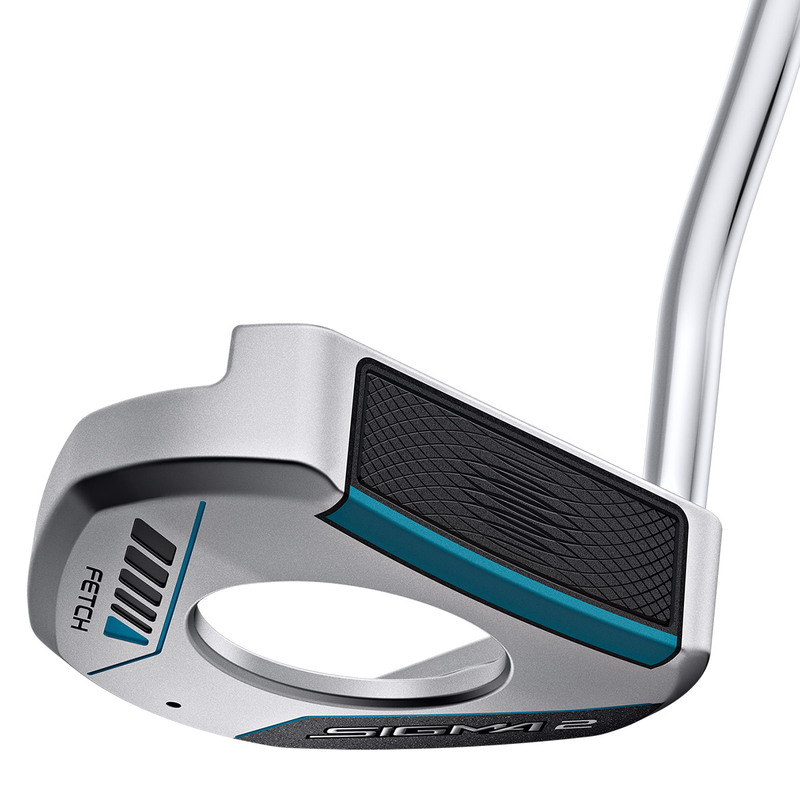 This distinctive putter has a circular shape for more efficient perimeter weighting, plus provides a high MOI, and even more stable feel especially on short putts. 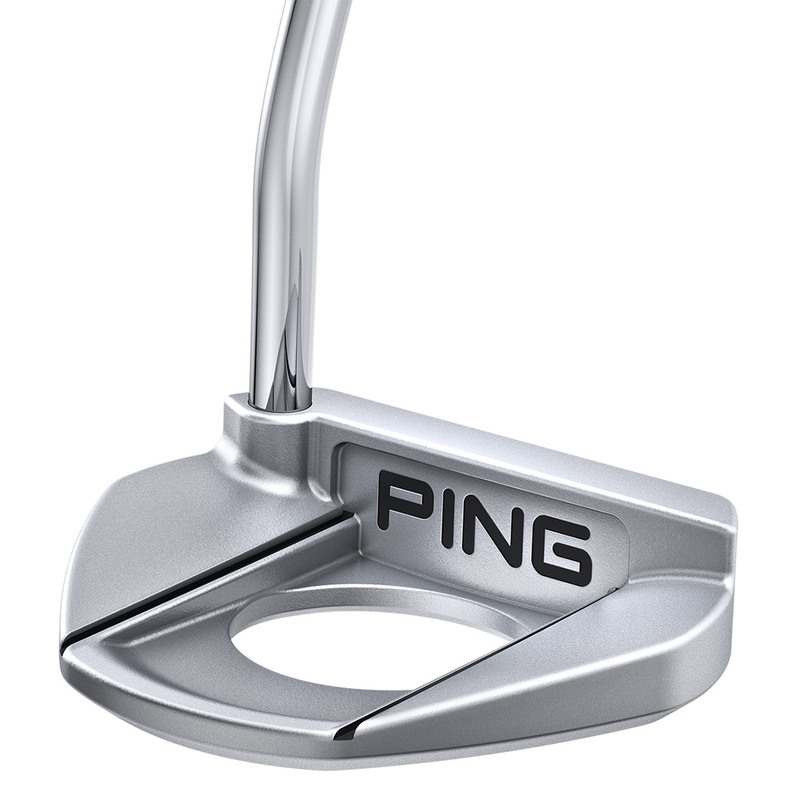 The circular shape enables you to pick the ball up from the cup so there is no need to bend down too. 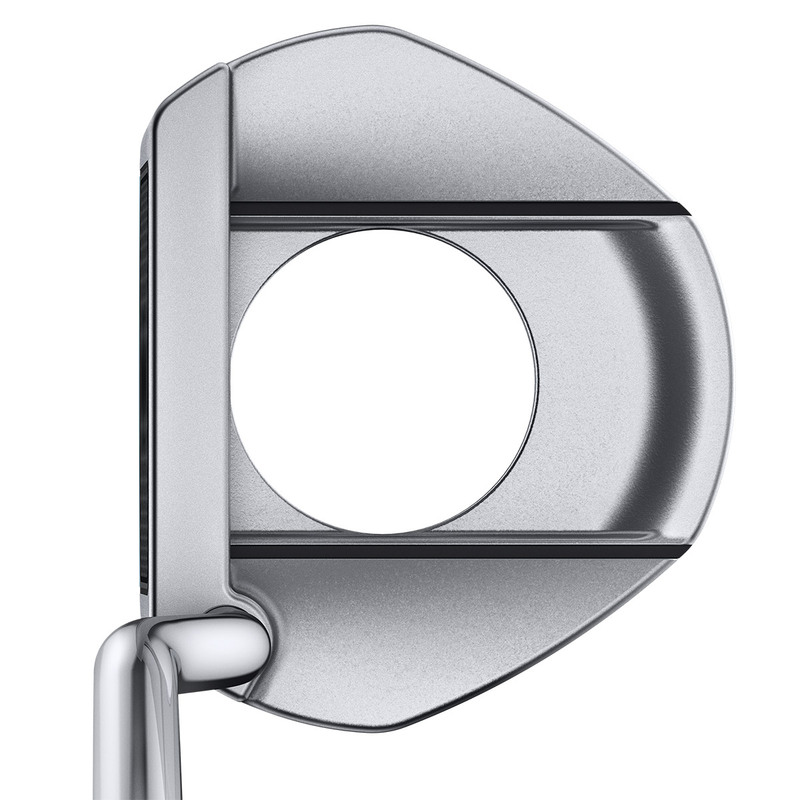 Along with a dual durometer PEBAX face insert inspired by the modern day golf ball, to give you the best possible feel and touch around the green.